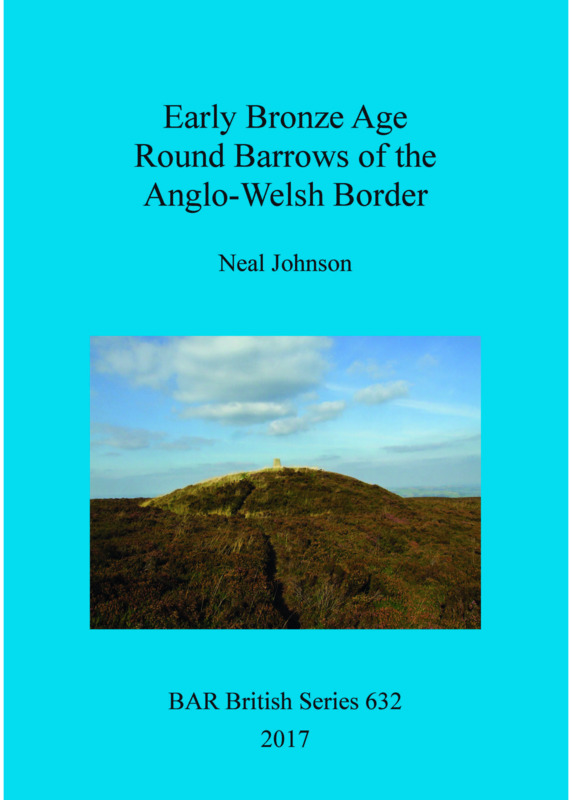 This research focuses on the Early Bronze Age round barrows of the central and northern Anglo-Welsh borderlands. Contextualisation of the barrows is provided by a discussion of the archaeology of the Late Neolithic and Early Bronze Age in the study area. Existing classificatory schemes for barrows and cairns are critically analysed and the variety of taphonomic factors that are likely to have influenced the distribution of these monuments today is reviewed. The topographical context of a series of barrow clusters is examined in detail to demonstrate subtle but important differences in how these monuments were placed in the landscape. The study provides theoretical insights into the role of barrows and cairns. These are seen not solely as mortuary monuments, but as 'interventions' in the landscape that gave material form to particular social concerns through the manipulation of significant materials in special places. Dr Neal Johnson is a lecturer at the University of Worcester, with broad interests in the archaeology of landscapes and Neolithic and Bronze Age Britain. He enjoys working in the realm of landscape investigation, employing earthwork, topographic and geophysical survey, aerial remote sensing and map analysis.